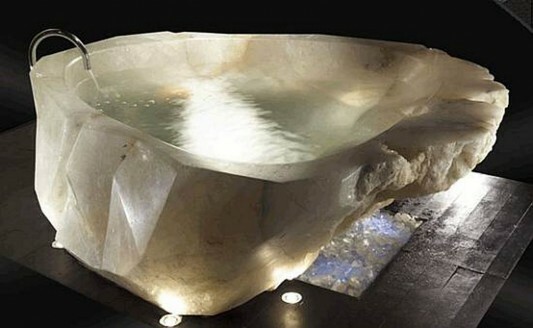 If you want bathroom furniture invincible, then this is one of the main accessories you should budget for purchase. 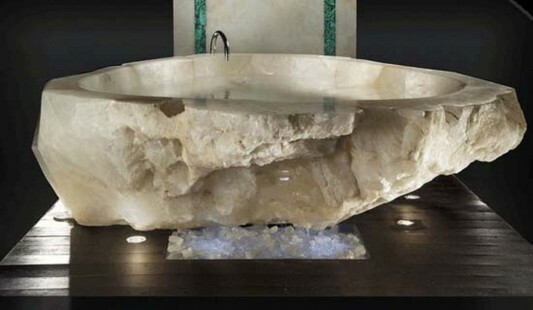 It is made original from crystals, pure of nature and very luxurious bathroom furniture redesign valuable. 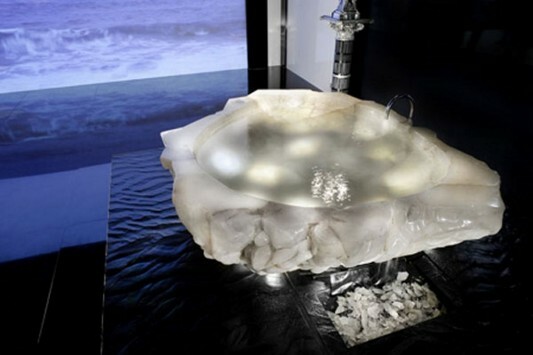 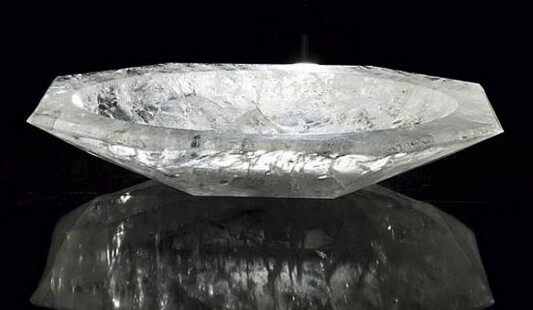 Created for the millionaire who wants the treasure and the bathroom as a personal luxury, bathtub single large block of stone most pure white crystals unearthed in the Amazon region of Brazil. 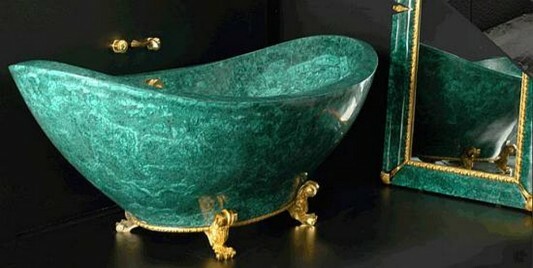 Maybe this is sounds crazy, Baldi-Harrod think about sculpture detail without making any special collections Crystal defect Bathtubs.